During October 3rd’s Open Space, Join us as we will celebrate the start of CT Hackerspace’s next Group Project, the Maslow CNC. 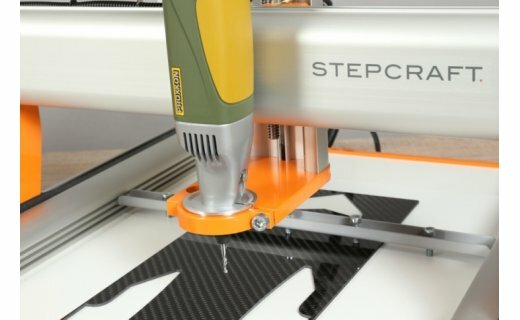 Maslow is a community driven open source project with the goal of making large format CNC technology available to everyone. We believe in a world where people everywhere can collaborate, share, and build amazing things together. 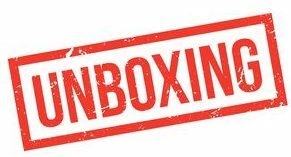 We will Open up our starter package, and make plans to start this new tool build. 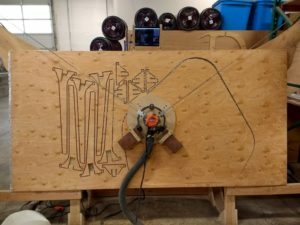 Maslow is a large (4’x8′) CNC cutting machine designed to let you cut big, useful things out of wood and other flat materials. 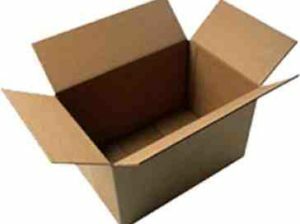 Cut out a tiny house, a kayak, a tree house, some furniture, or anything else you can imagine. Maslow is designed to be affordable to buy, cheap to ship, easy to use, and powerful. Because designs can be shared digitally, you can build on the work of others or create your own from scratch. Meet Paul Langdon, active maker/inventor and instructor who is involved with MakeHartford as well as being a Hackster.IO ambassador. Paul will be showcasing his example 3D Printer as we discuss and plan his upcoming workshop. 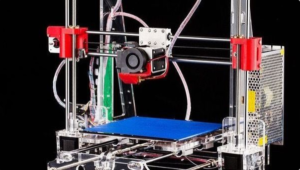 Learn all about “BUILD YOUR OWN 3D PRINTER WORKSHOP. This is your chance to see the machine you will build and ask questions directly with Paul prior to the class being scheduled. 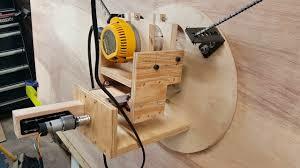 Event happens During CTH Open Space Night 9/26, beginning around 7:30pm.” to be hosted at CT Hackerspace. 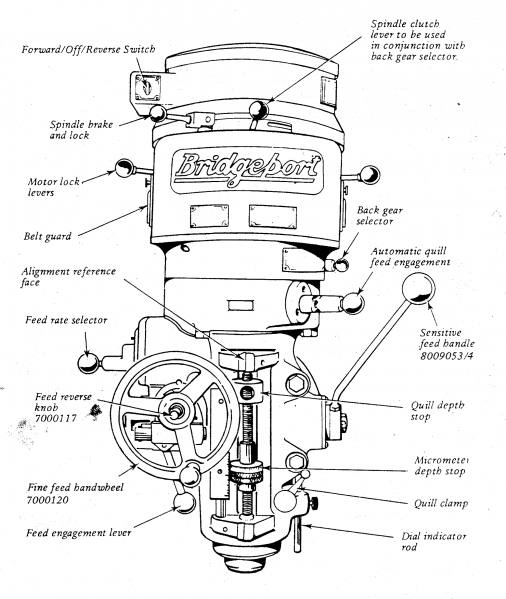 On the heels of our fundraising event, we have new parts and a refurbished Bridgeport head to install to upgrade our current metal shop machinery. We invite all those interested in learning more about the Bridgeport intimately to be involved in seeing and participating in the rebuild. Event happens During CTH Open Space Night 9/12, beginning around 7pm. There was so much information in the first session that we had to split into two! In the first session, we learned about shields for the Arduino, using a temperature sensor with the Arduino, and using libraries for both. 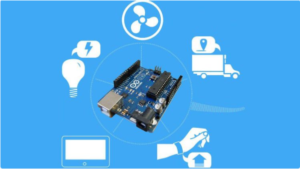 We also had an overview of the Internet of Things, the Cloud, and dashboards on IoT services such as Adafruit IO. On May 10th, we are going to bring it all together where we will set up a dashboard on Adafruit IO, read the temperature sensor, and push the data to the dashboard for our viewing pleasure! We will need the Ethernet shield, temperature sensor breakout board, and our Arduino. If you don’t already have an account on adafruit.com, create one before the class. If you have already bought something on adafruit.com or created and an account, it should transfer over to Adafruit IO. Test it out at io.adafruit.com. Bring your Arduino, Laptop with Arduino IDE working, USB cable. The second part of our group name goes beyond the Arduino into the Raspberry Pi. In this meeting we will give a short intro into the single board computer and learn what its capabilities are. Discussion will include setup, programming, and various projects that are popular on this board. The second half of the night will be dedicated to working on projects. 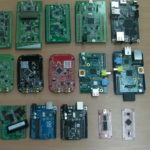 If you have a Raspberry Pi that you would like to get set or work with, bring it along. This is the perfect time to get comfortable with the board or work on your own project. 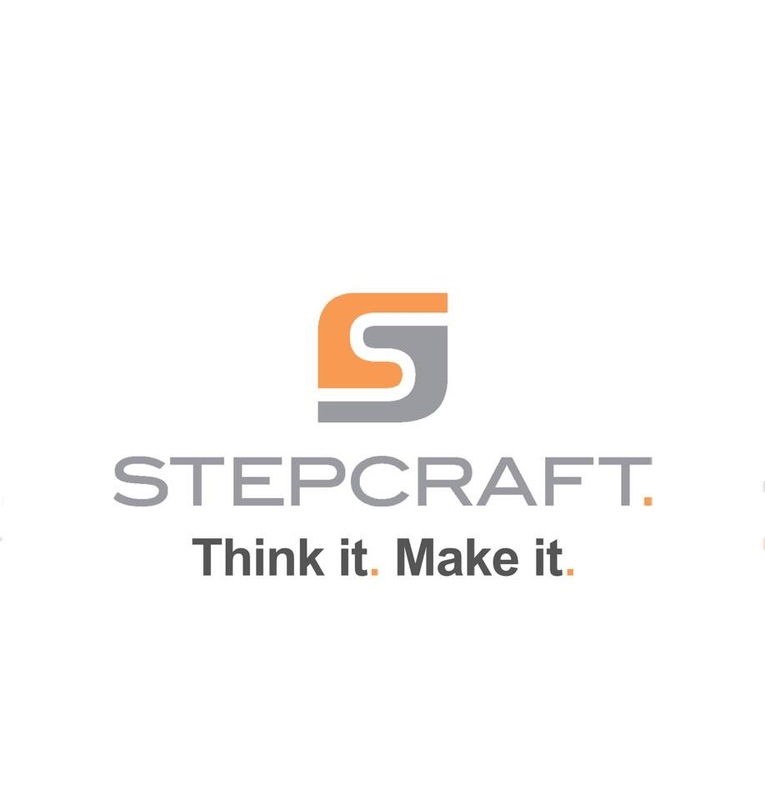 CT Hackerspace’s Sponsor STEPCRAFT will have representatives on site for a overview and discussion on how to best use and operate their equipment on site which is available for community use almost anytime. 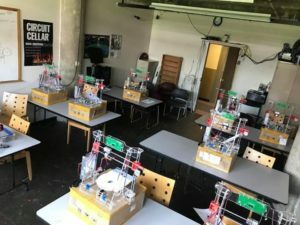 This Instructional and Introductory class will empower you to get jump started on using CNC equipment at CT Hackerspace. Hacking the Holidays Party at CT Hackerspace 2017! 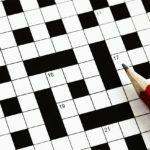 Wednesday, December 13, – 6:00pm to ???
. Come celebrate the holidays at CT Hackerspace Wednesday December 21st from 6:00 PM – ? We’re talking about hanging out, watching Battling Robots, eating Pizza, making new Friends & more at a Hackerspace! …And why aren’t you joining in the fun? 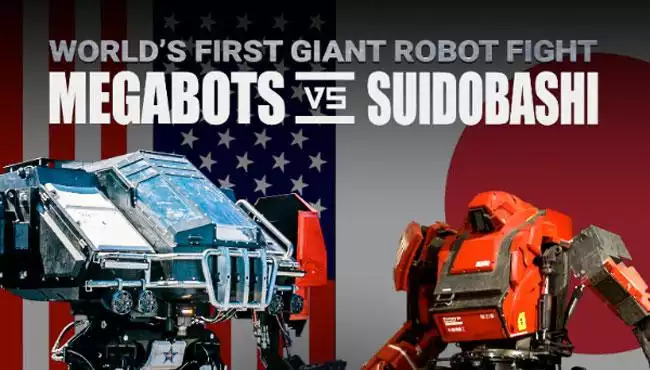 The long awaited first giant robot fight is happening Tuesday! 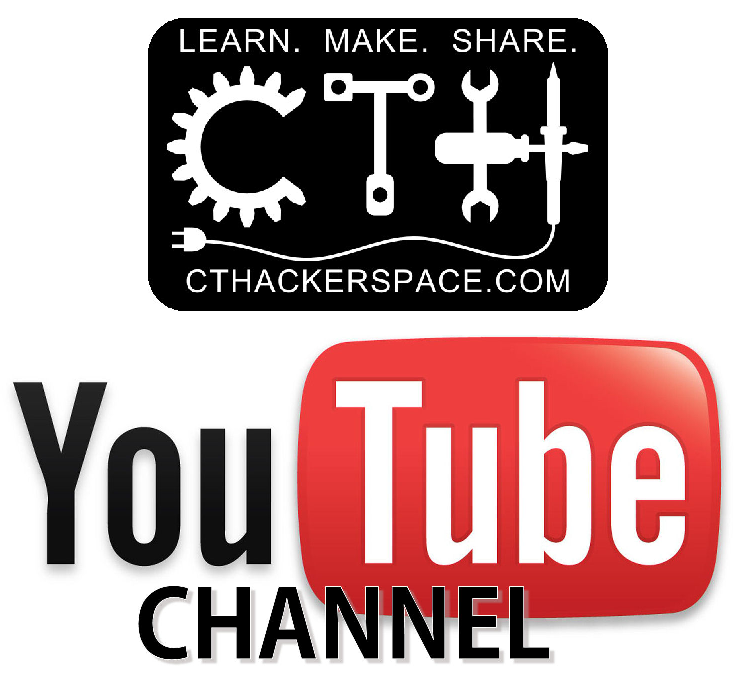 Why not Catch it with your friends as CT Hackerspace Tuesday, August 17 10PM EST.